Nice 2 bed 1 bath with a HUGE lot .29 that may be subdivided (buyer to verify). Home has been remodel in the last several years so its move in ready. Home is in the flood zone buyer should verify for insurance before making offer. 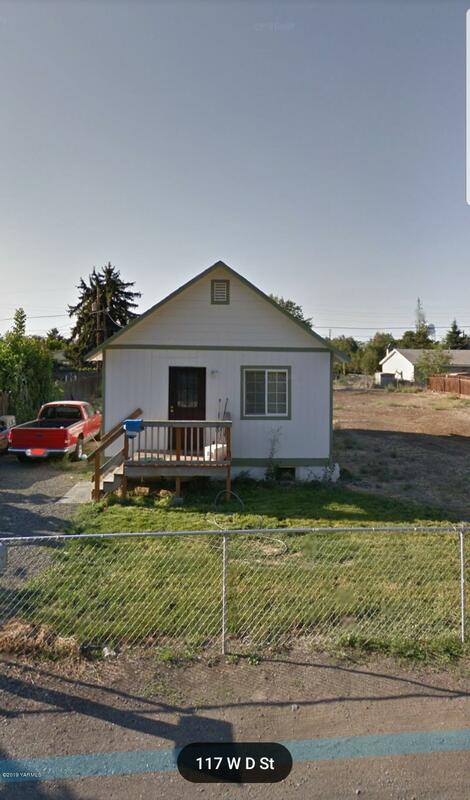 Listing provided courtesy of Ricardo Gonzalez of Yakima Valley Real Estate.